When you decide to quit using cocaine, it takes your body some time to catch up with your decision. While the body still believes it "needs" the drug, you will likely experience cravings. These cravings are not permanent, and you will have them less and less over time, but what are you to do until then? You have to have a plan to cope. All cravings start in the brain; they are not physical in nature. When you are going through withdrawal, you might have some physical symptoms, like shakiness, chills, and pain, but these are not physical cravings; they are symptoms of the body detoxing from the drug. Cravings are in no way connected to your physical health, and it is very rare to need medical attention when detoxing from this drug. Making the conscious decision to work through your cravings is something to be proud of. Although this will likely be difficult, it should get easier over time. It's likely your cravings don't just occur out of the blue. They are triggered by persons, places, situations, thoughts, and feelings. 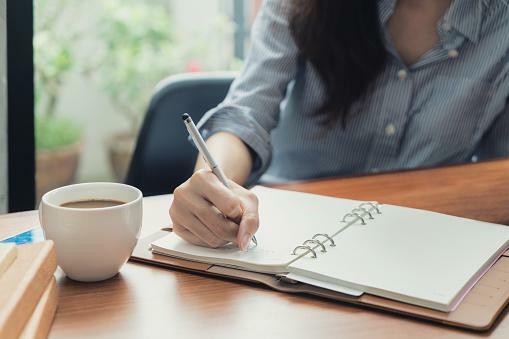 Spend some time journaling about how you are feeling. People often use cocaine to relieve painful feelings temporarily. Gently begin acknowledging your emotions and with time, they will seem less overwhelming. Speak with someone you trust and talk out why your craving has come up for you. Connecting with another person can help immensely when it comes to feeling supported during this challenging moment. If you can, spend some time processing how you are feeling in the company of a pet. If you don't have a pet, see if it's okay to borrow a friend or family member's. Animals can act as quiet, non-judgmental support systems while also providing you with plenty of comfort. Eat a healthy snack. Sometimes cravings can block out other bodily needs like hunger. If it's been several hours since you've eaten, try making yourself a snack. 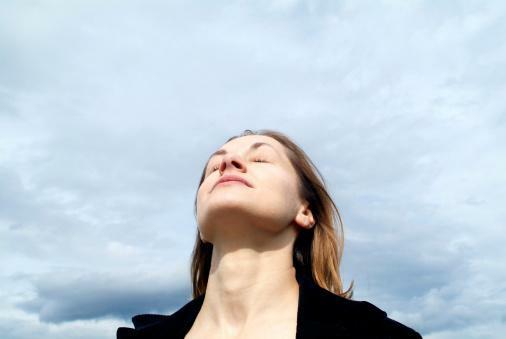 Practice some deep breathing exercises that help your mind and body relax. With your hand on your stomach, close your eyes and take a deep breath through your nose. Hold for a few seconds and release through your mouth. Try to focus your attention to how it feels to breathe deeply. Try to incorporate mindfulness into a physical activity of your choosing. To do a mindfulness exercise, engage all of your senses and focus on the present moment. If anxious thoughts come up, acknowledge them and imagine them floating away. Start brainstorming all your options. Write them down. Your craving will peak, and you may think you have to use, but it will also subside. You will be okay. 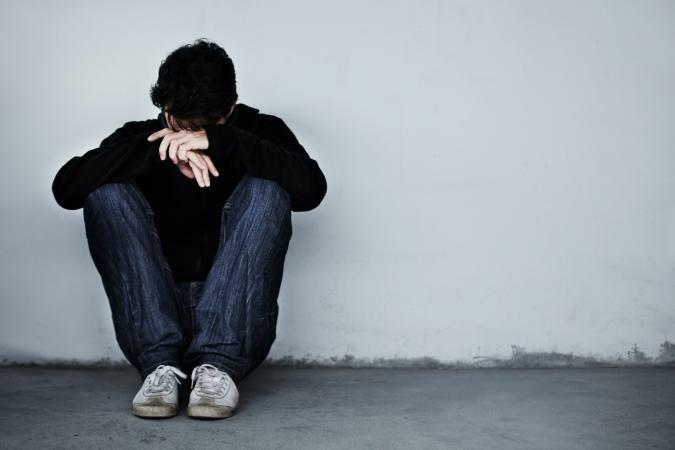 Do not use other drugs of abuse, such as alcohol or cigarettes, to cope. It can actually make your cravings worse. When you have a cocaine craving, the brain tends to focus only on positive feelings associated with the drug. It conveniently "forgets" the negative consequences of using. If possible, speak with someone who has been sober for several years. Most likely, they will be able to give you a unique perspective about what you are going through while providing helpful support. Write a list of motivational phrases that are meaningful to you and leave these next to your bed. Be sure to read through them every day and especially during intense moments. Set automatic reminders on your phone during your typical times of cravings. Come up with a go to phrase that helps you feel motivated and supported. Examples include, I can do this and you are loved. If you are having a really hard time with your cravings, even after attempting the steps above, talk to your doctor or recovery counselor about prescription drugs designed to help (such as Neurontin, Sabril, and Gablofen). You can also try taking NAC, an over-the-counter amino acid supplement. A therapist who specializes in addiction. They can help you figure out the core reason behind your addiction while providing support and coping techniques. An outpatient rehab center. These programs usually provide psychotherapy, drug education, and drug testing to help you stay on track. A support group for those recovering from cocaine addiction. These are typically led by a licensed therapist or social worker and provide drug related education as well as the perspectives of highly motivated peers. If you give in to one of your cravings and use cocaine, it doesn't mean that you failed at your recovery. It is simply a setback. Don't let the shame of relapse destroy all the hard work you've done so far. Just pick yourself up, call a supportive person, and try again.